This storage box is a versatile and stylish way to stay organized while on the road. 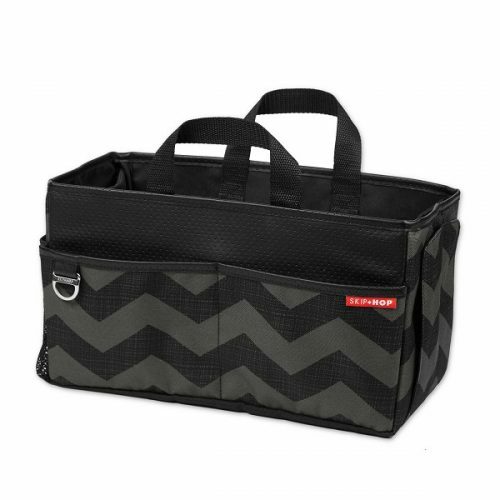 The chic chevron print and fashionable faux leather trim coordinate with any car interior. You'll love to have this car organizer box in plain sight.